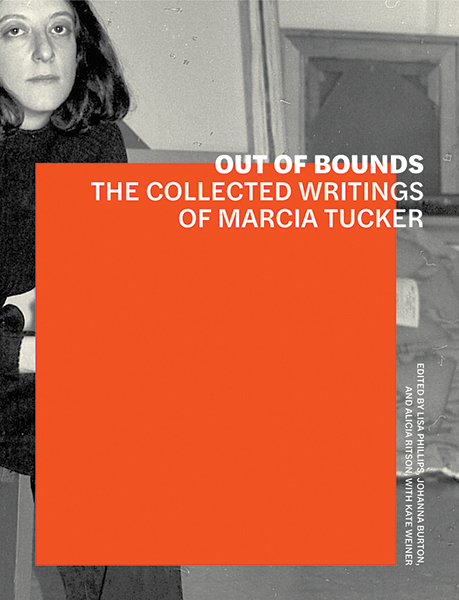 The first anthology to assemble the writings of the groundbreaking art historian, critic, and curator Marcia Tucker. Lisa Phillips is the Toby Devan Lewis Director of the New Museum. Johanna Burton is the Keith Haring Director and Curator of Education and Public Engagement at the New Museum and editor for the museum's Critical Anthologies in Art and Culture series. Alicia Ritson is a curator and was a Marcia Tucker Senior Research Fellow at the New Museum. Kate Wiener is a curatorial assistant at the New Museum.